Welcome to our waterfront retreat. 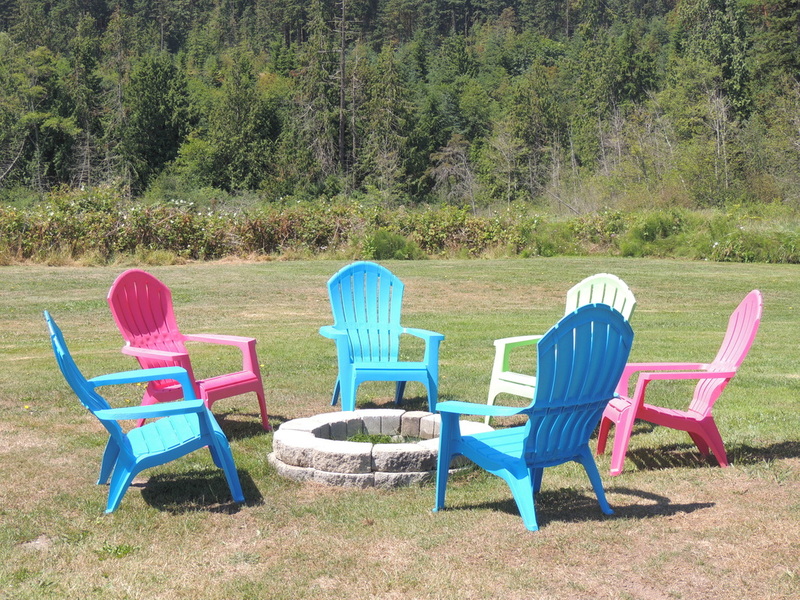 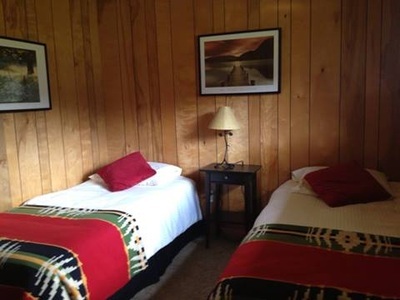 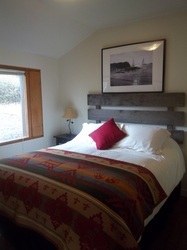 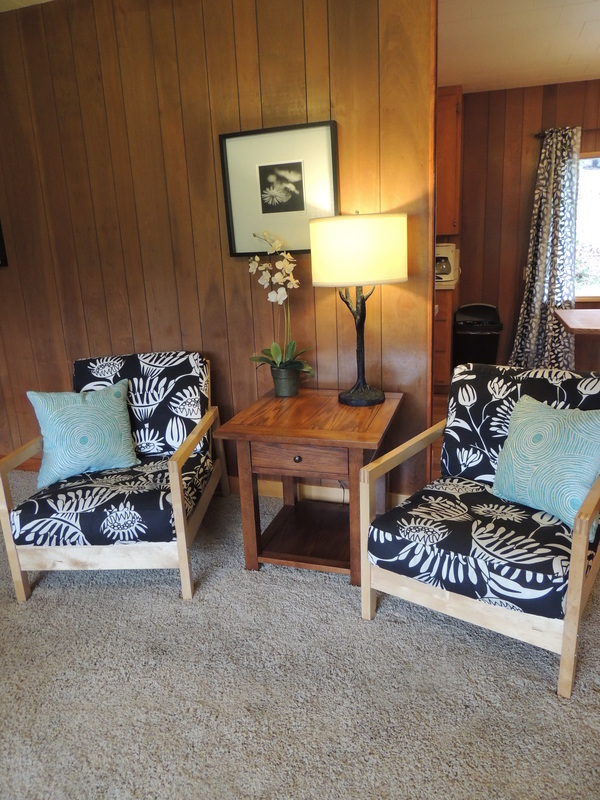 We invite you to visit us for a quiet, relaxing get-away! 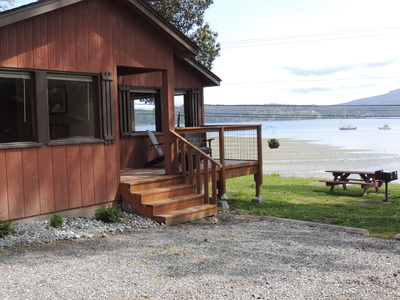 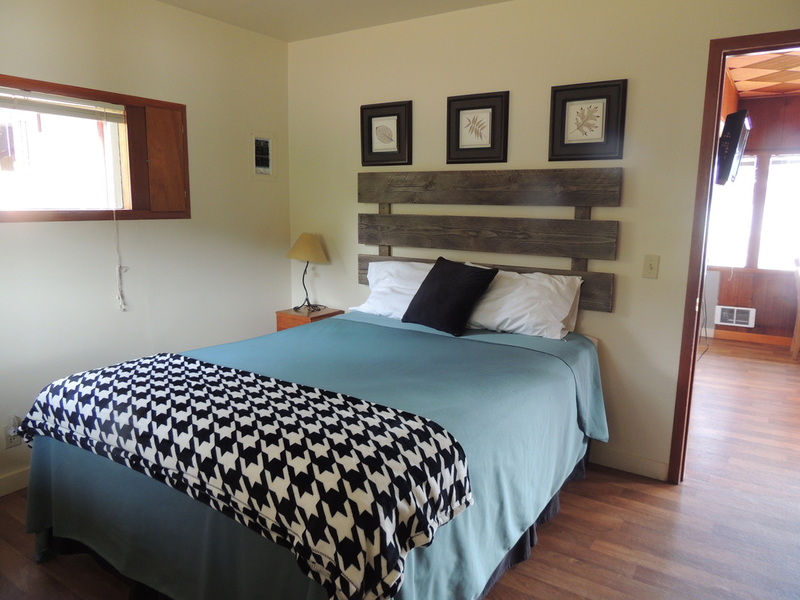 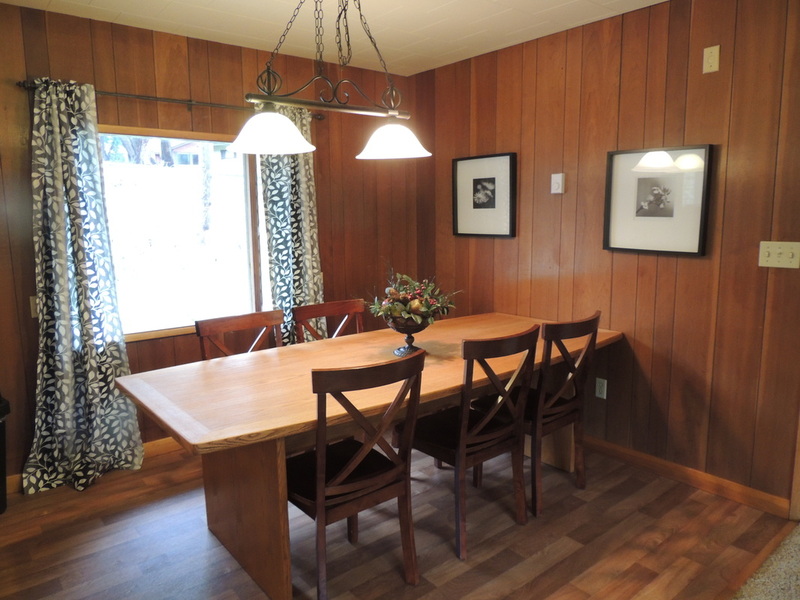 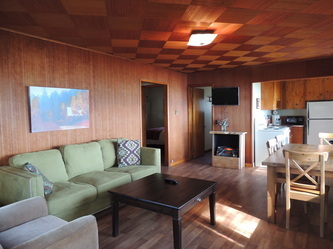 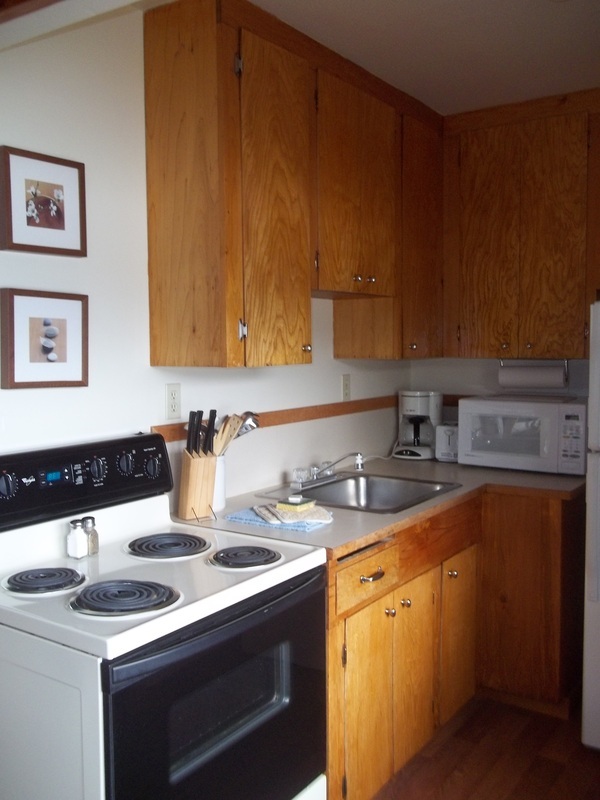 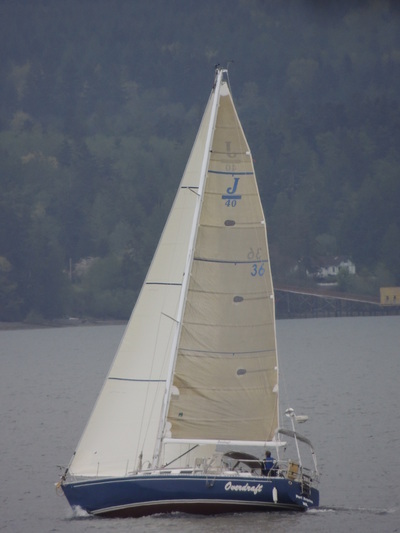 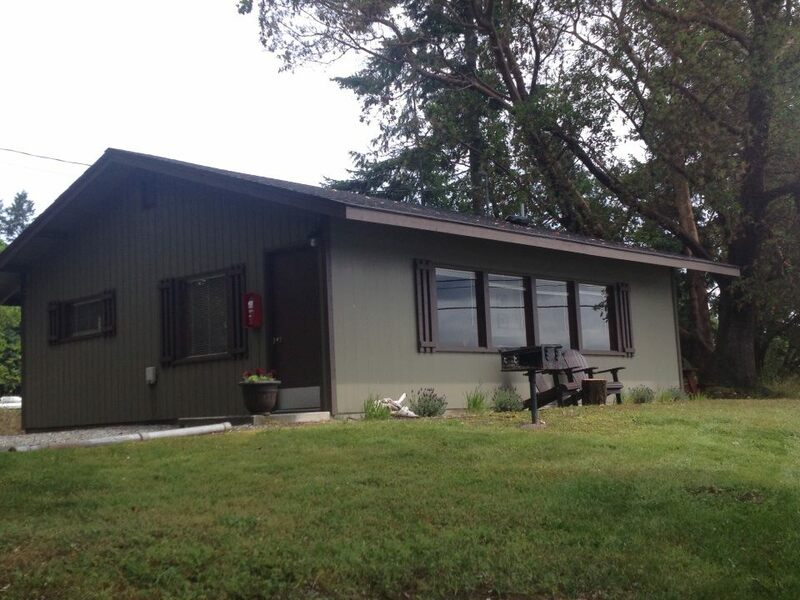 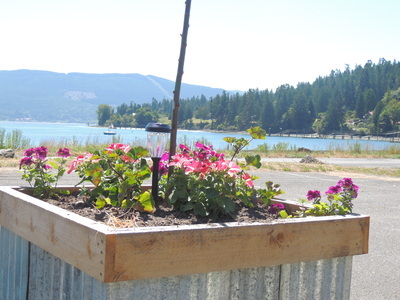 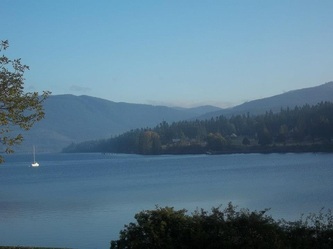 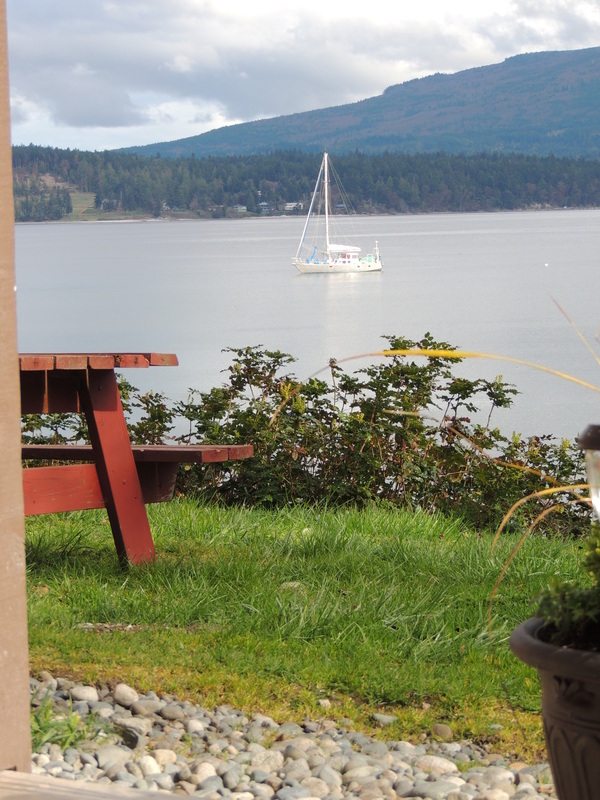 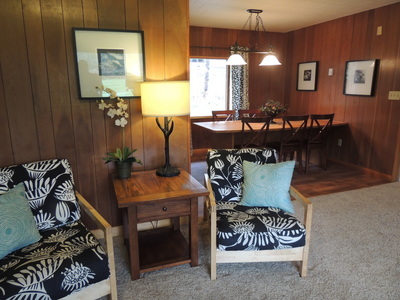 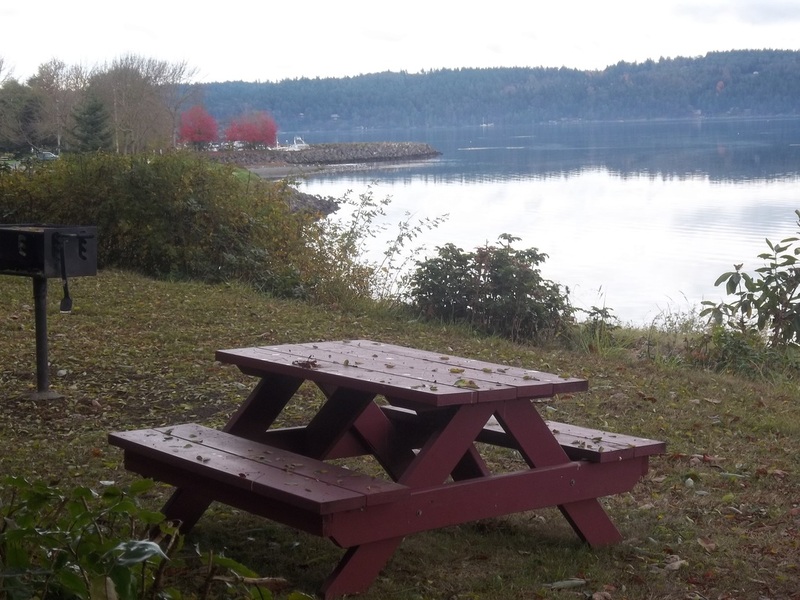 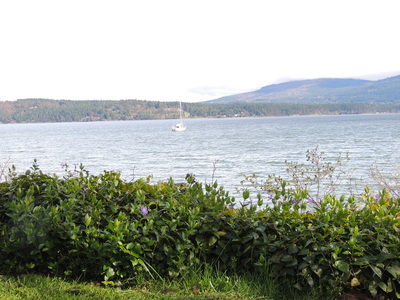 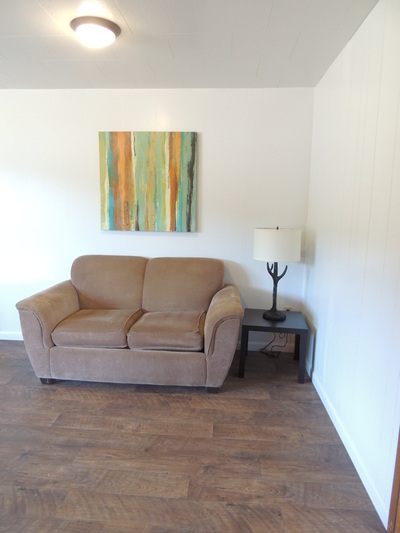 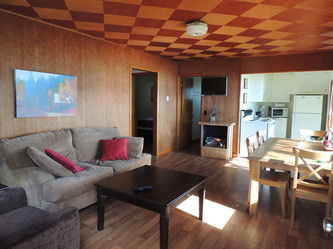 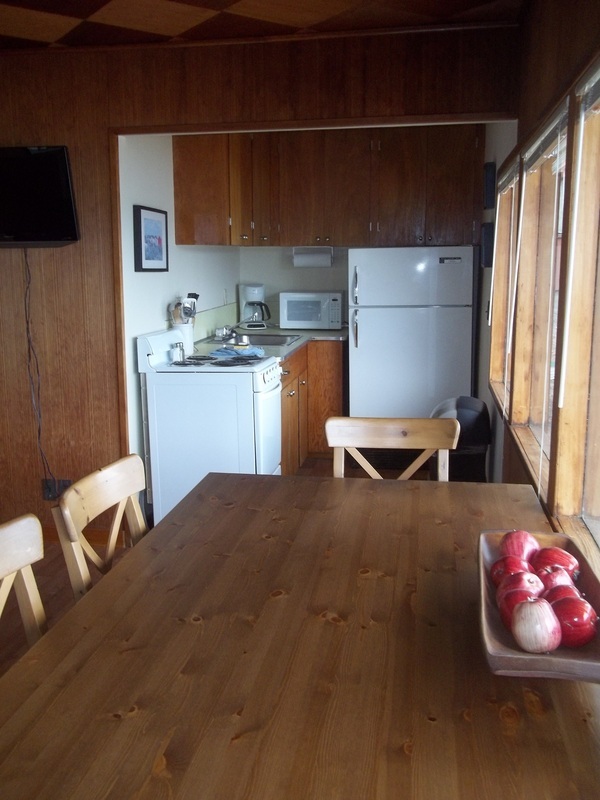 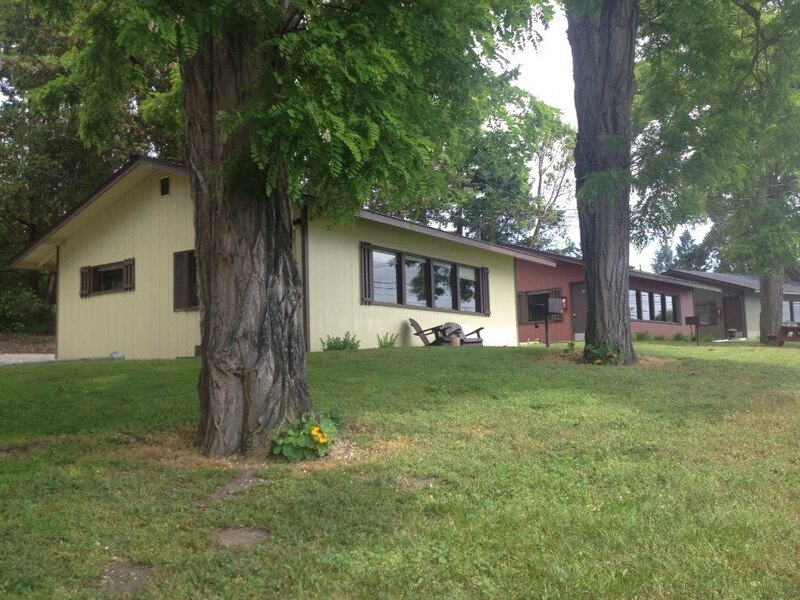 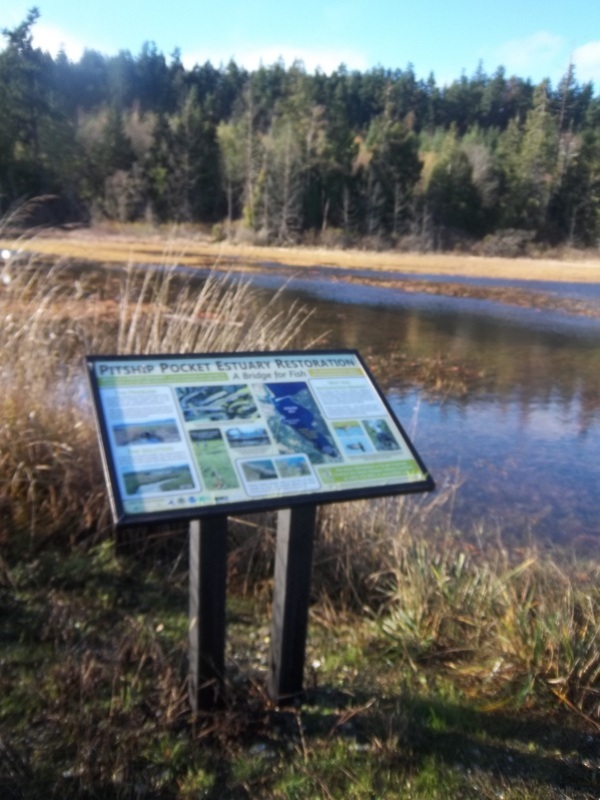 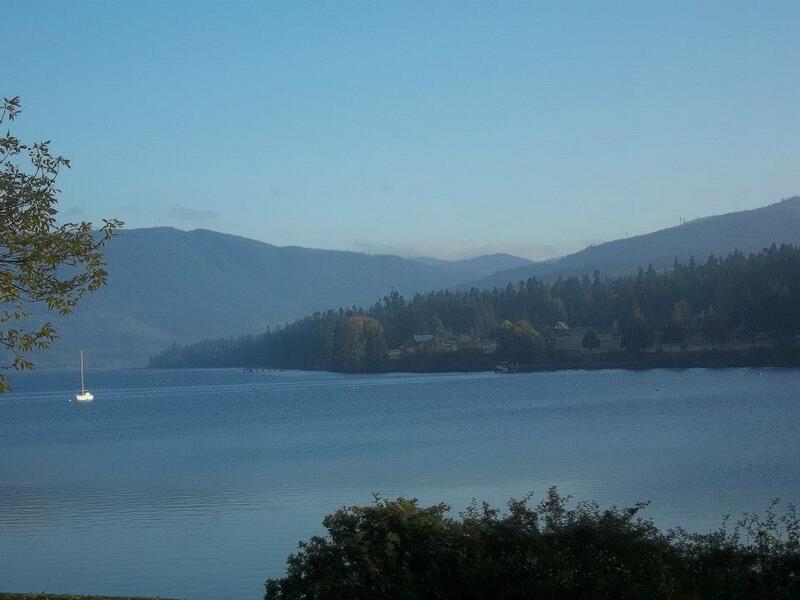 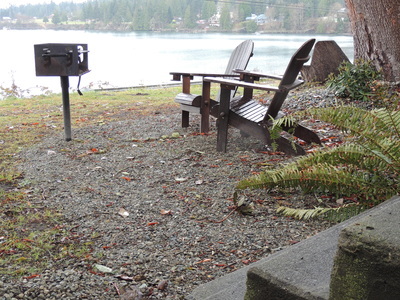 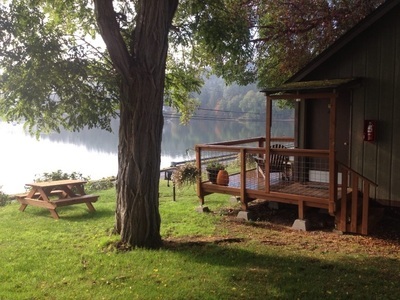 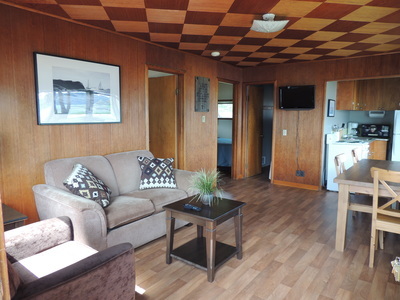 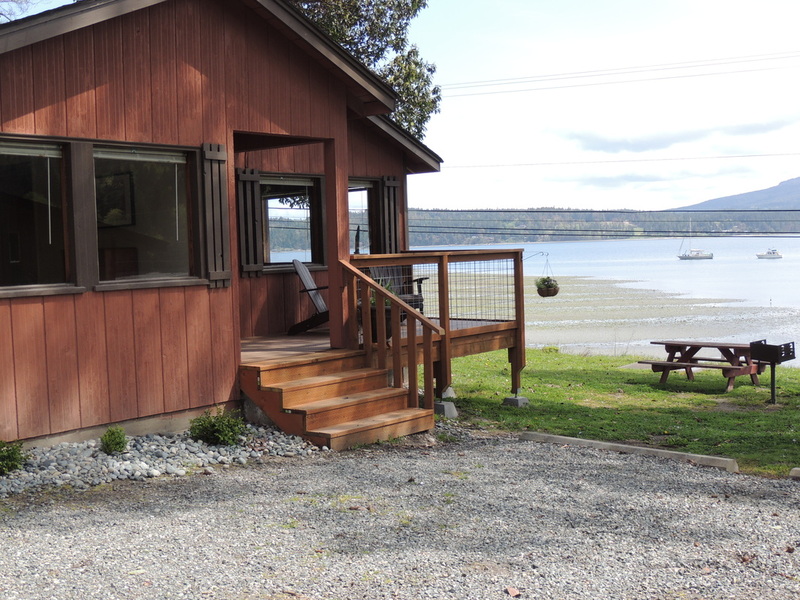 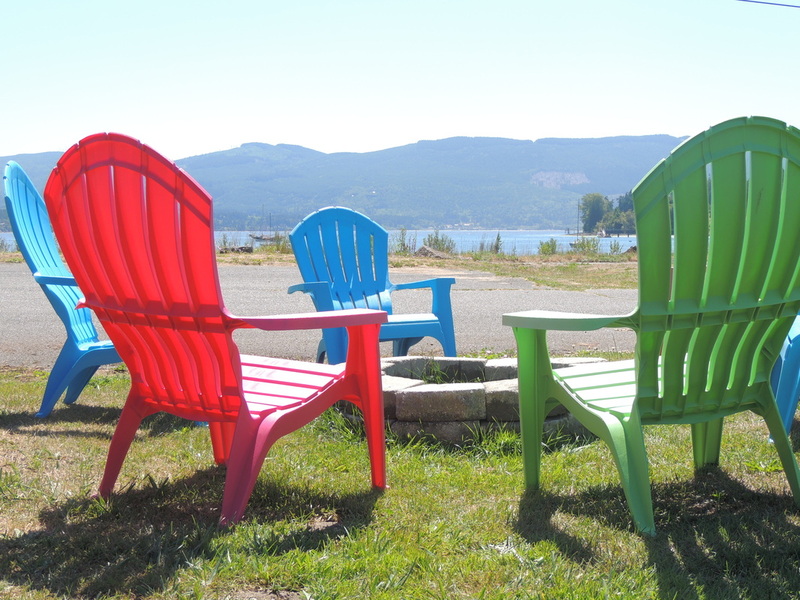 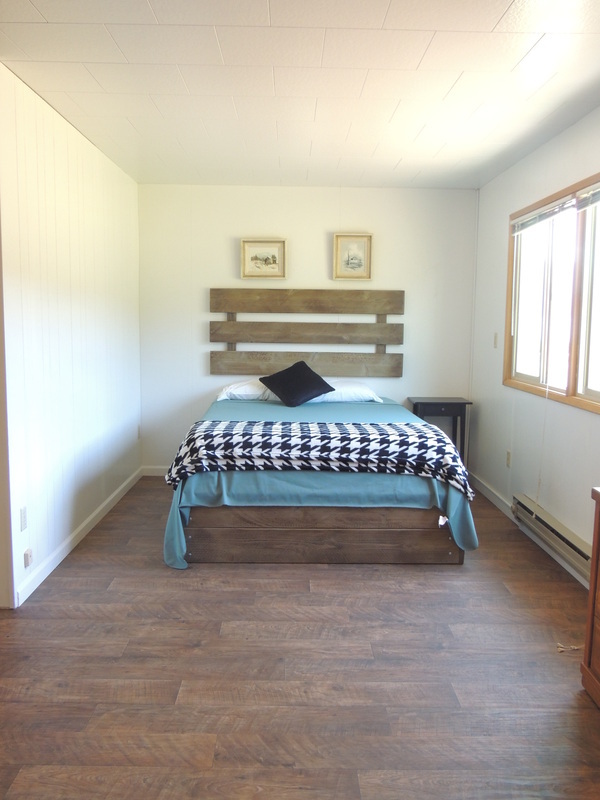 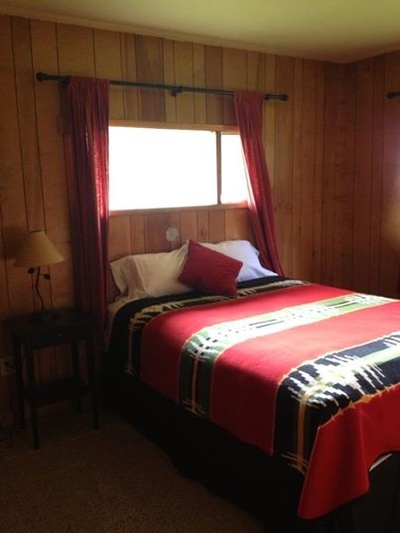 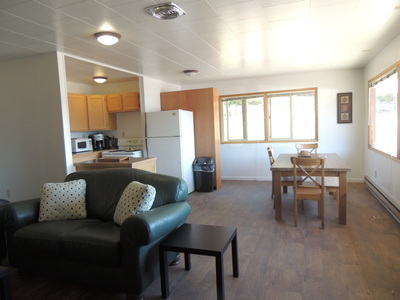 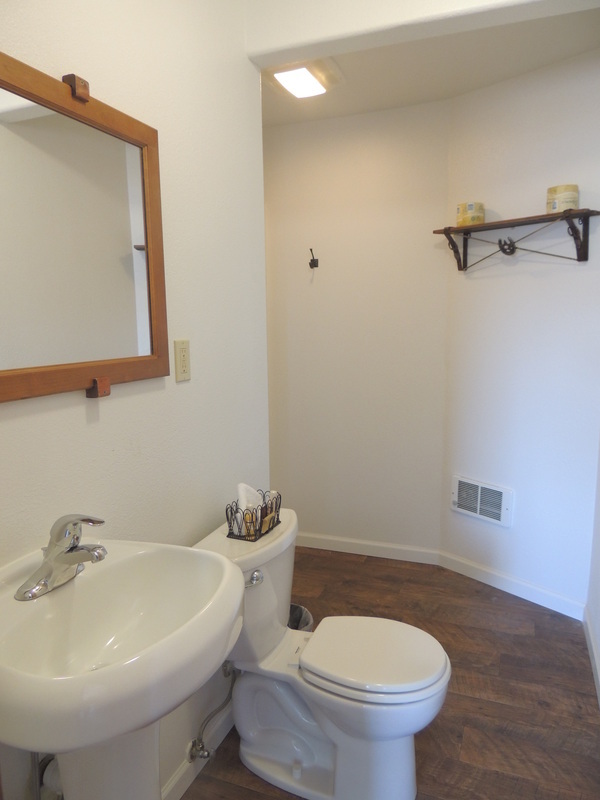 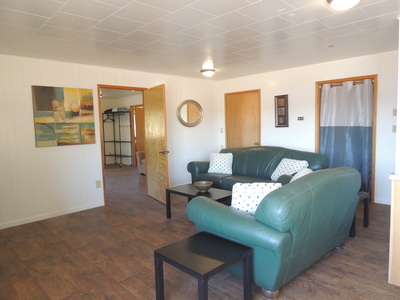 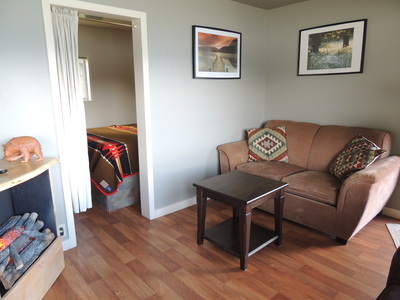 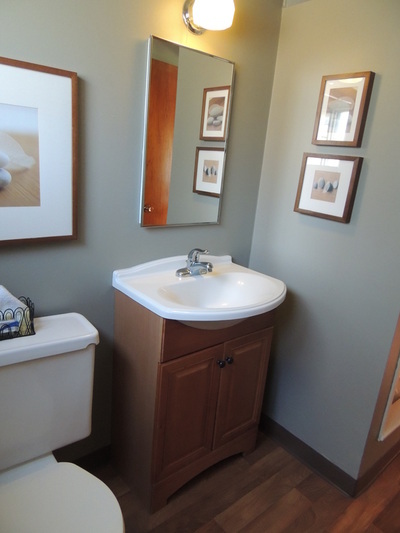 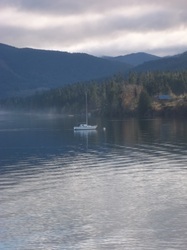 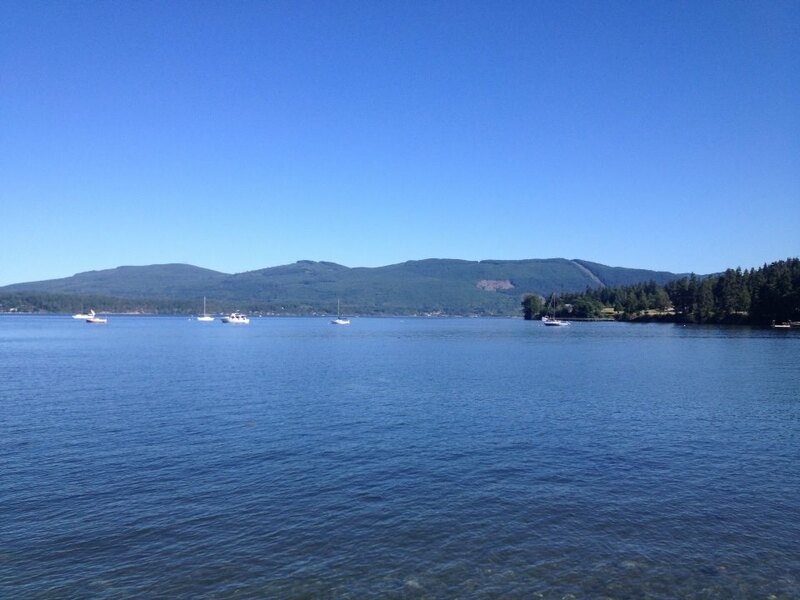 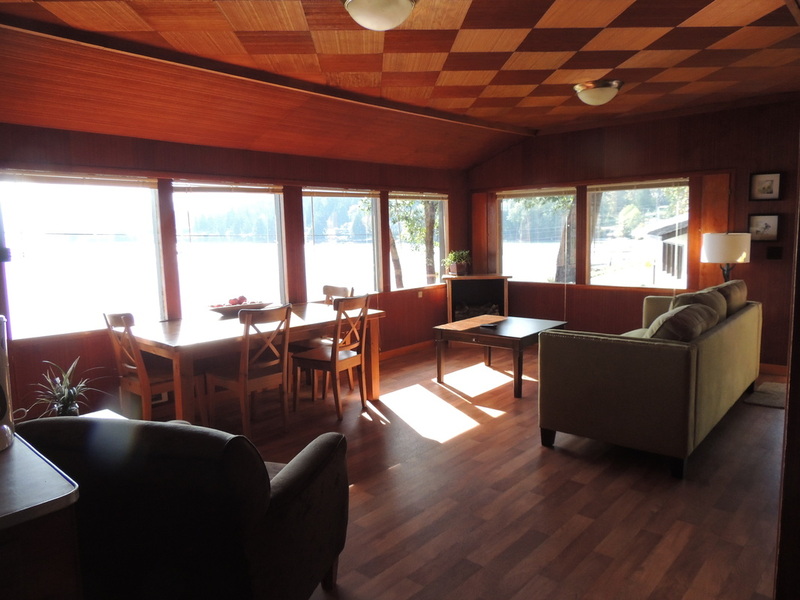 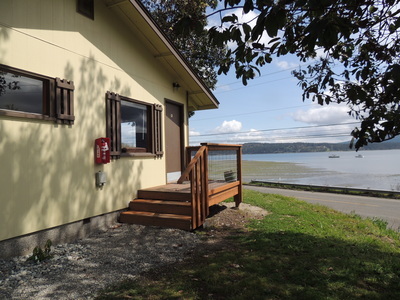 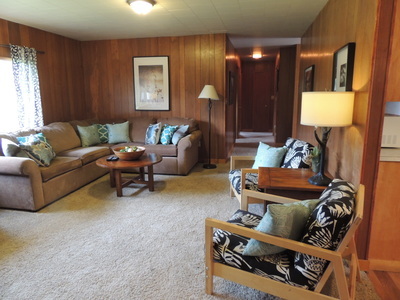 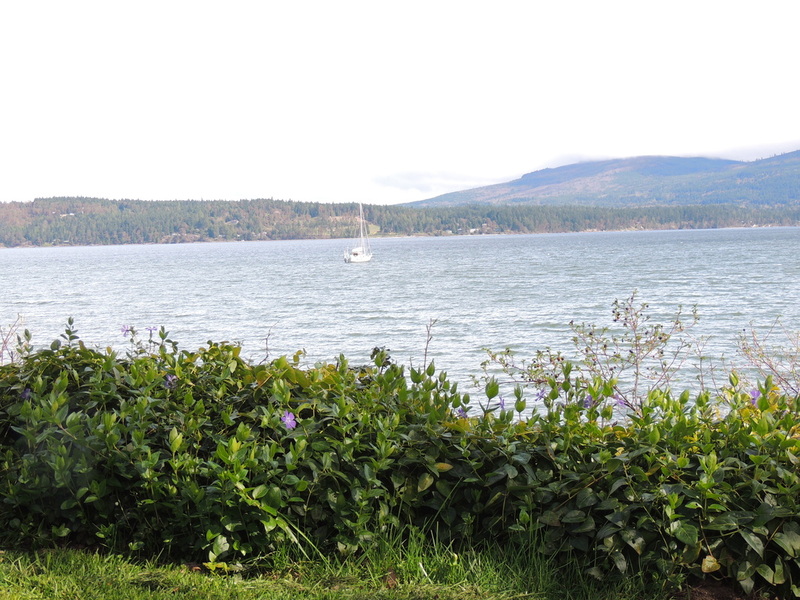 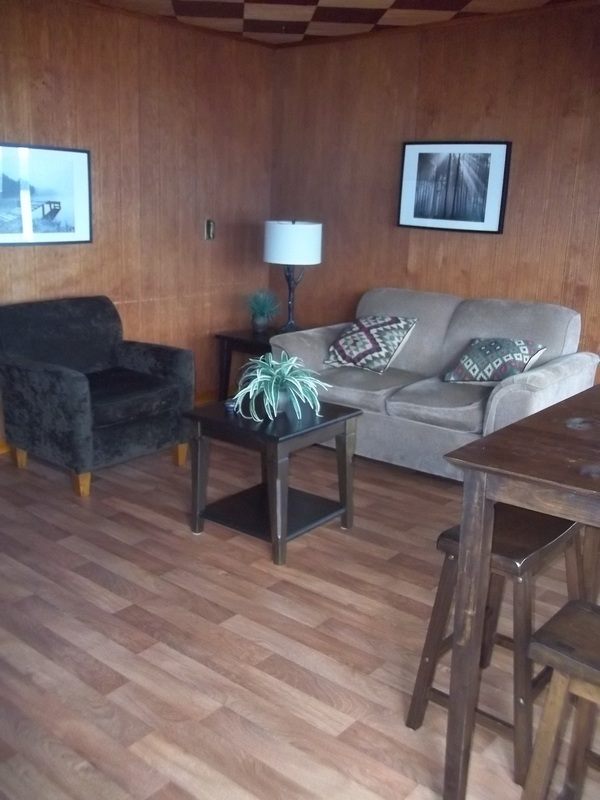 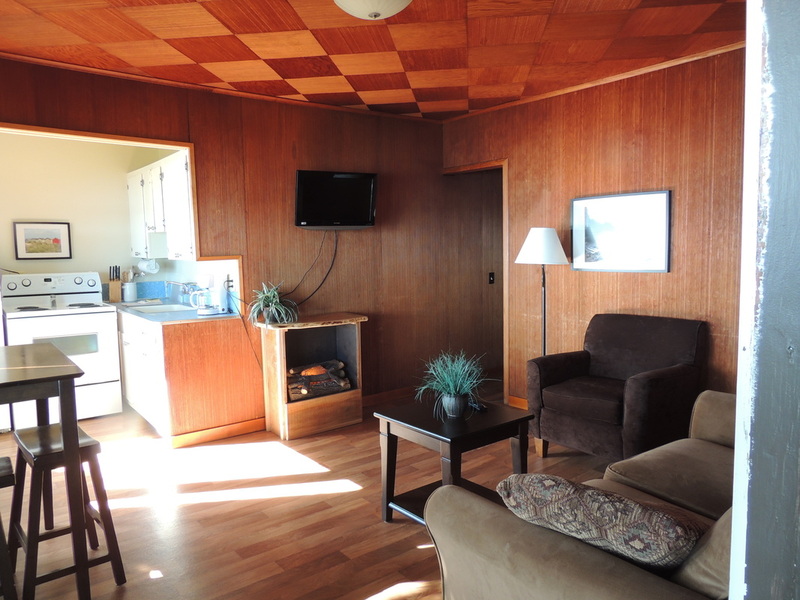 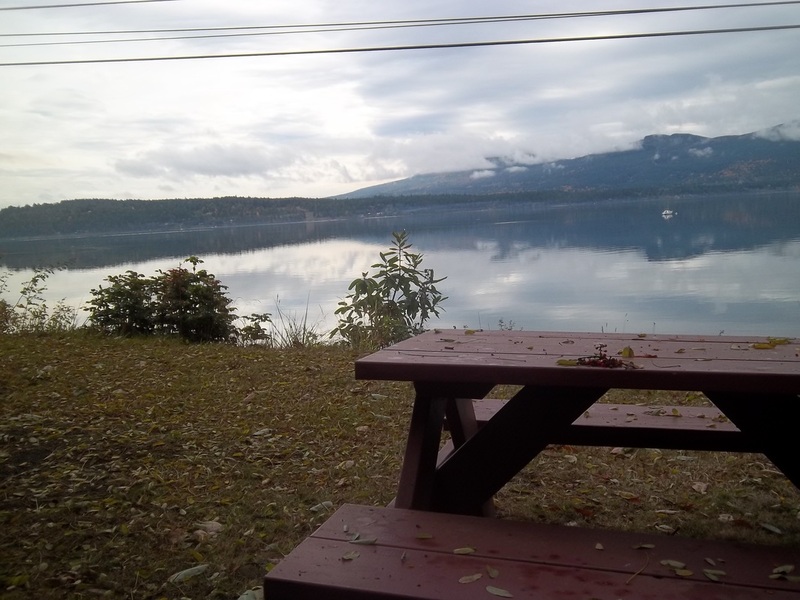 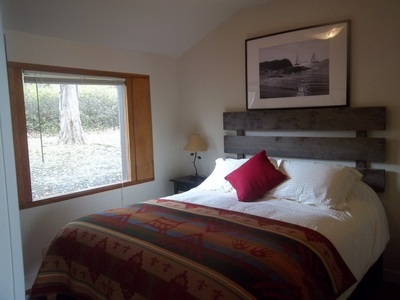 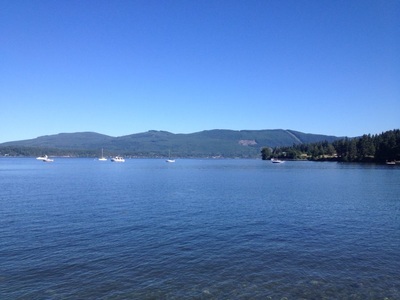 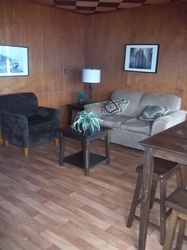 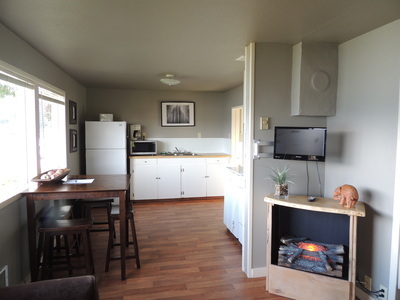 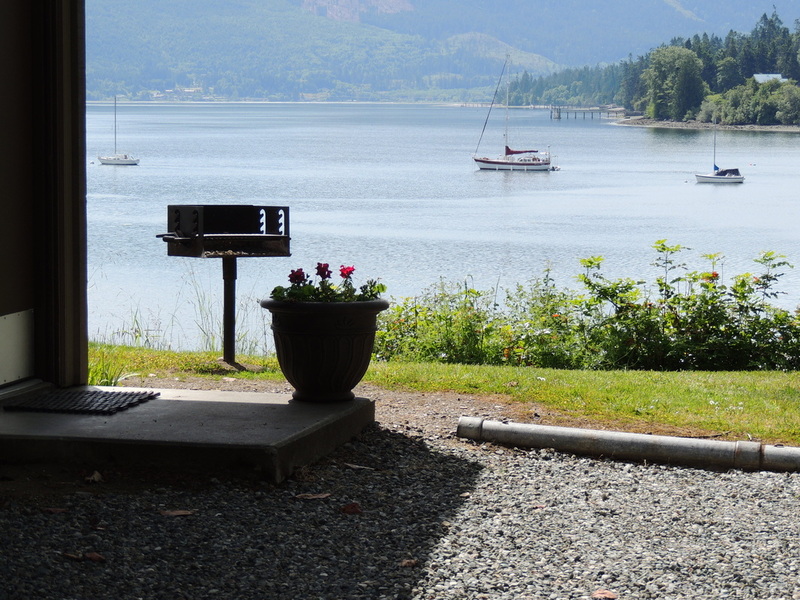 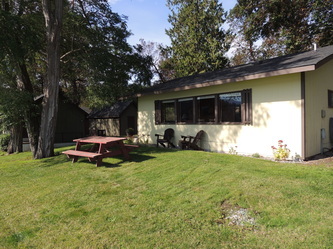 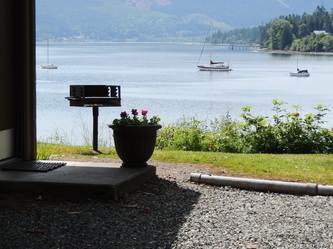 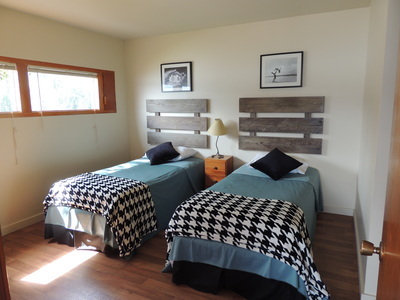 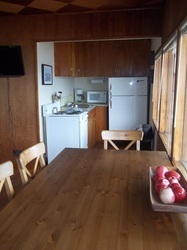 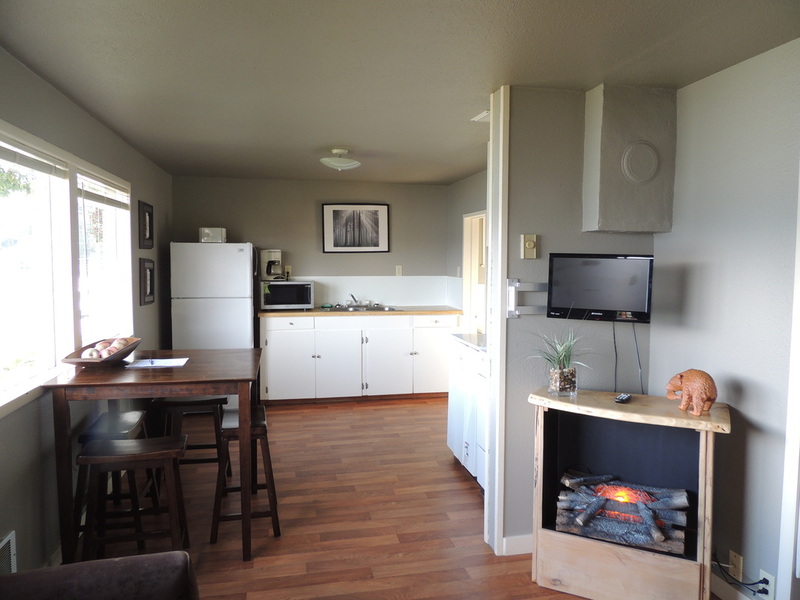 Large windows on the bay side of each cabin give you an unobstructed view of beautiful Sequim Bay. 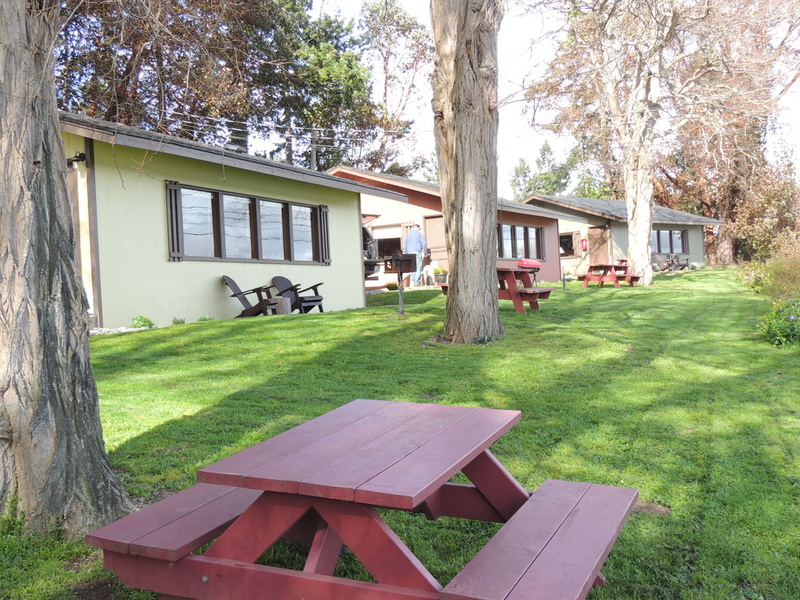 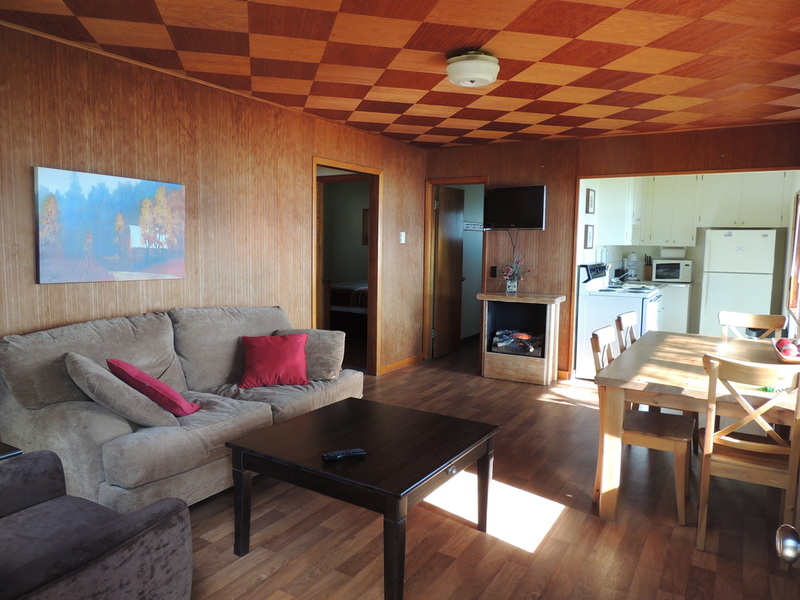 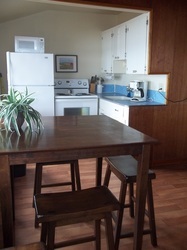 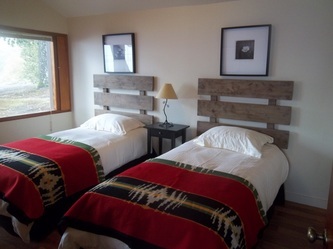 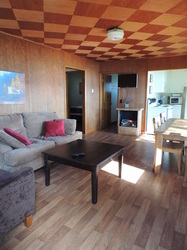 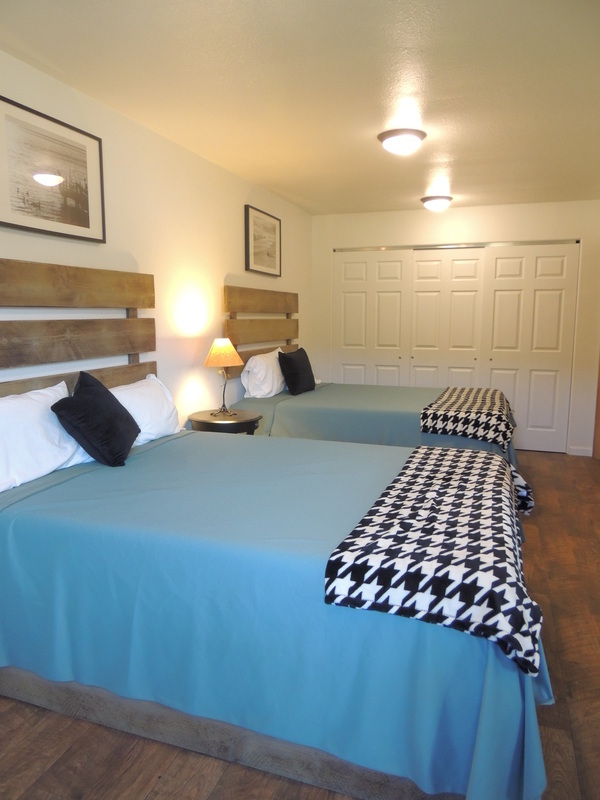 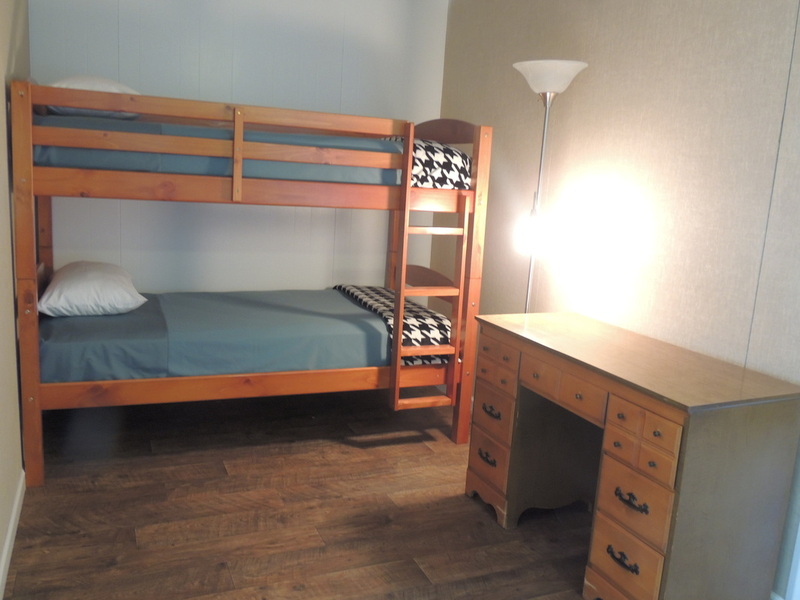 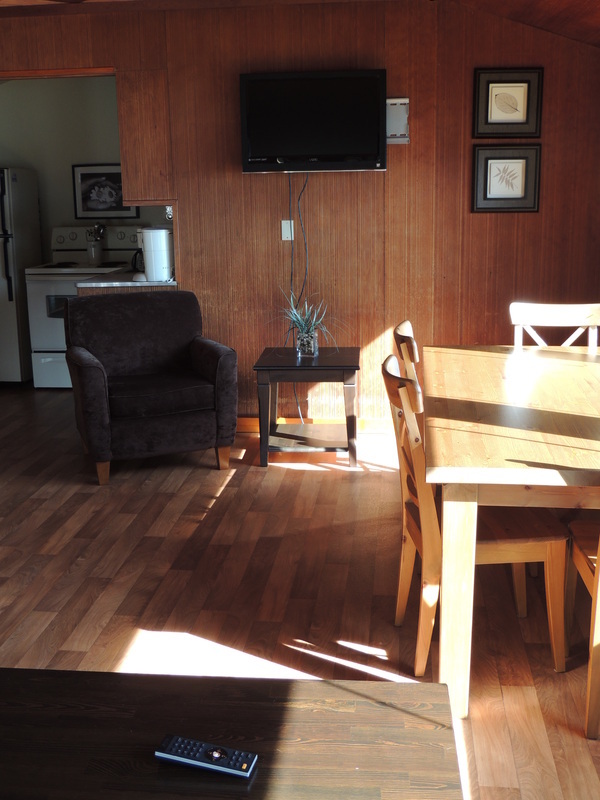 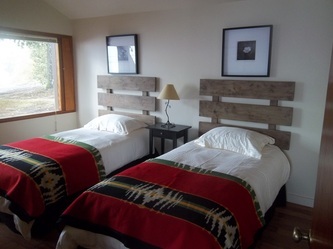 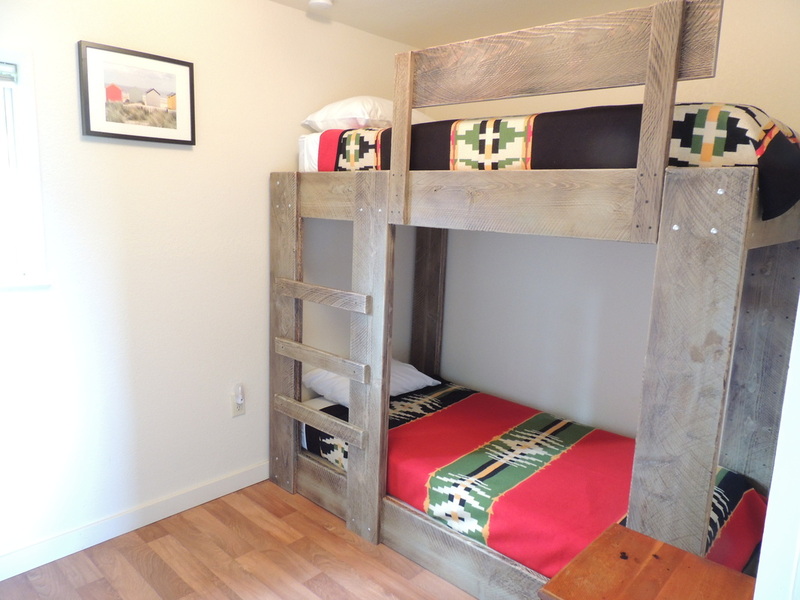 Bedrooms: sheets, blankets and pillows are supplied.